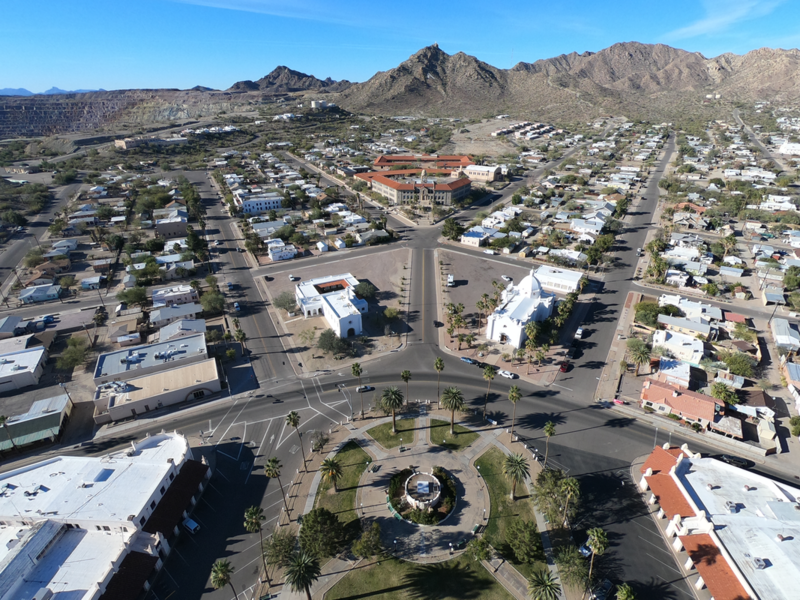 Kick Start Ajo is a rural economic development initiative with the goal of increasing the number of businesses developed, attracted and/or retained in Ajo, AZ. This initiative is a way to try and balance the scale. By coming together as a community and putting some "skin in the game" alongside entrepreneurs, we hope to kickstart a resurgence of business activity in Ajo. In order to address a variety of types and levels of need, we are offering a whole spectrum of interventions--each designed to help bridge a specific type of business needs gap. And while there is no silver bullet for every challenge out there, this set of tools goes a long way toward lowering the barrier to entry for new businesses and mitigating risk for expanding enterprises.